When conducting in vivo work with catheters, it’s impossible to see what’s happening beneath the skin. 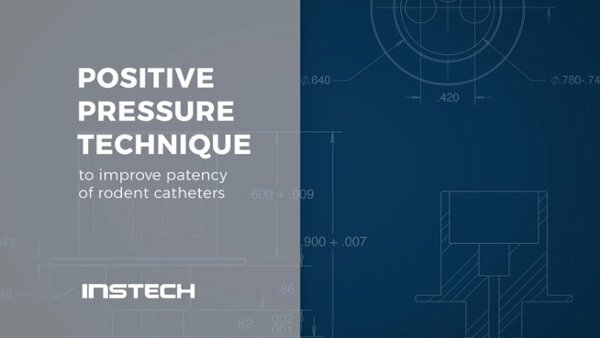 We demonstrate what actually occurs at the tip of the catheter, show where blockages might typically originate, and what could be done to prevent them. Learn more about automated blood sampling in mice and rats.